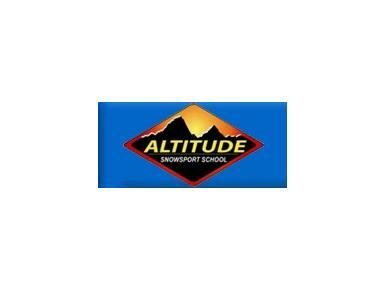 Welcome to Altitude, Wengen's English Speaking Ski and Snowboard School. We are a team of internationally qualified instructors renowned throughout the alps for our high level of customer service. Altitude offers a comprehensive range of products in Wengen for skiers and snowboarders of all ages and ability levels in a variety of languages including English, French and German.